If you can see objects at a distance clearly but have trouble focusing well on objects close up, you may be farsighted. Hyperopia causes the eyes to exert extra effort to see close up. After viewing near objects for an extended period, you may experience blurred vision, headaches and eyestrain. Children who are farsighted may find reading difficult. 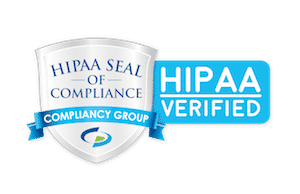 Hyperopia is not a disease. It simply means that you have a variation in the shape of your eyeball. The degree of variation will determine whether or not you will need corrective lenses. Hyperopia most commonly occurs because the eyeball is too short; that is, shorter from front to back than is normal. In some cases, hyperopia may be caused by the cornea having too little curvature. Exactly why eyeball shape varies is not known, but the tendency for farsightedness is inherited. Other factors may be involved too, but to a lesser degree than heredity. If you can see objects nearby with no problem, but reading road signs or making out the writing on the board at school is more difficult, you may be nearsighted. Myopia is not a disease. It simply refers to a variation in the shape of your eyeball. Myopia most often occurs because the eyeball is too long, rather than the normal, more rounded shape. 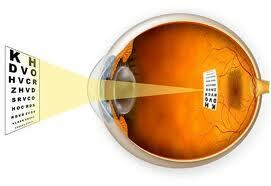 Another less frequent cause of myopia is that the cornea, the eye’s clear outer window, is too curved. Hold the book up close and the words appear blurred. Push the book farther away, and the words snap back into sharp focus. 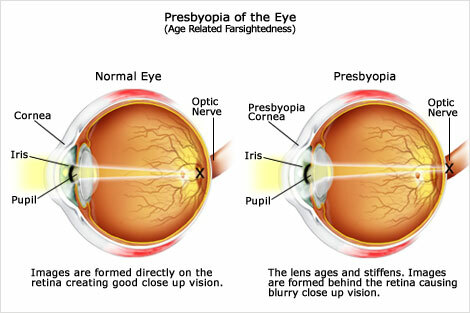 That’s how most of us first recognize a condition called presbyopia, a name derived from Greek words meaning “old eye.” Eye fatigue or headaches when doing close work, such as sewing, knitting or painting, are also common symptoms. Because it is associated with aging, presbyopia is often met with a groan and the realization that reading glasses or bifocals are inevitable. As we age, body tissues normally lose their elasticity. As skin ages, it becomes less elastic and we develop wrinkles. Similarly, as the lenses in our eyes lose some of their elasticity, they lose some of their ability to change focus for different distances. The loss is gradual. Long before we become aware that seeing close up is becoming more difficult, the lenses in our eyes have begun losing their ability to flatten and thicken. Only when the loss of elasticity impairs our vision to a noticeable degree do we recognize the change. If you experience a distortion or blurring of images at all distances, nearby as well as far, you may have astigmatism. Even if your vision is fairly sharp, headache, fatigue, squinting and eye discomfort or irritation may indicate a slight degree of astigmatism. A thorough eye examination, including tests of near vision, distance vision and vision clarity, can determine if astigmatism is present. 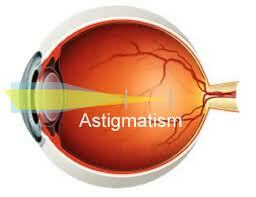 Astigmatism is not a disease. 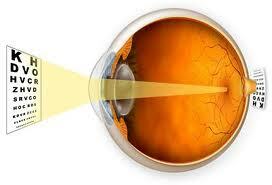 It simply means that you have a variation or disturbance in the shape of your cornea. than a basketball, the light hitting the more curved surface comes to a focus before that which enters the eye through the less curved surface. Thus, the light is focused clearly along one plane, but is blurred along the other so only part of anything being looked at can be in focus at any time.